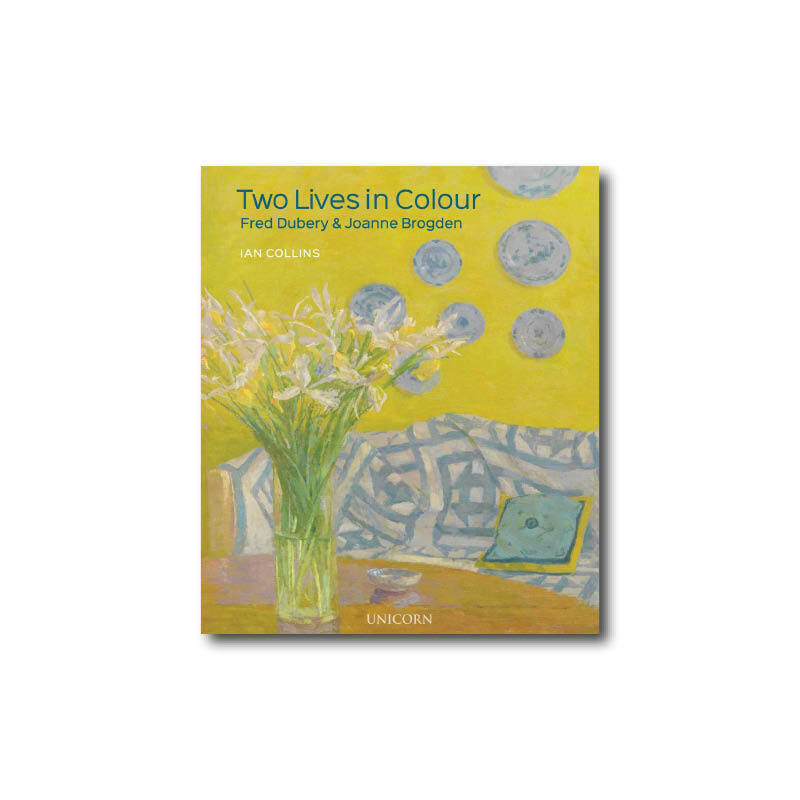 Following a successful launch and exhibition of Dubery's work earlier this year, Two Lives in Colour: Fred Dubery and Joanne Brogden by Ian Collins has been reviewed in The Jackdaw and on Alexander Adams Art blog. To read the full review on Alexander Adams Art click here. The exhibition is now due to travel to Coningsby Gallery in London from 10-19th June 2019 and then onto the Holt Festival in Norwich from 20-27th July 2019, click here for more information.